If you are looking for a rangefinder that both ranges and calculates your ballistics adjustment, the G7 BR2 just may be the one for you. By programming in the ballistic coefficient, muzzle velocity, sight height and zero range and selecting the MOA output mode, you will achieve unmatched accuracy. You can also enter the altitude and temperature. With a range exceeding 2000 yards, the lazer technology of the G7 BR2 is one of the best on the market. 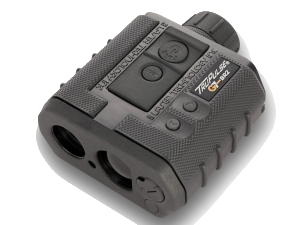 With an impressive range of over 2600 yards, the Vectronix Terrapin is a small, light weight laser rangefinder that is a favorite among long range rife shooters. At just over 1 pound, this powerful range finder in a class of its own making it easy to carry. The rangefinder even comes packed in rugged aluminum housing. 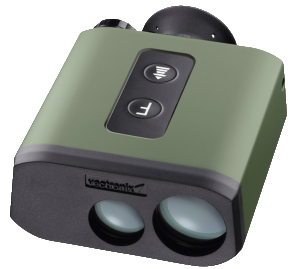 The Vectronix Terrapin is able to withstand harsh weather conditions and is water resistant up to 1 yard for 60 minutes. Powered by two CR123 batteries, this efficient rangefinder is good for more than 7,000 measurements.